Two Bay Area couples are trying to catch their collective breath these days after some busy, busy days. First, they were off to Washington for the presidential inauguration and the Great Gatsby Inaugural Ball before hurrying back home for the Super Bowl and all its activities. B.J. 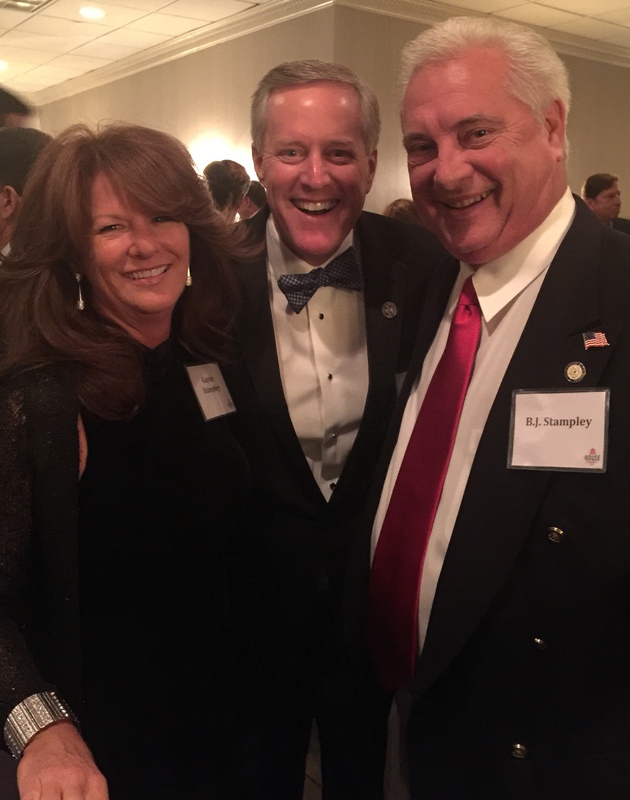 and Kaysie Stampley join 11th District North Carolina Congressman Mark Meadows, center, at the House Freedom Caucus Inaugural Cocktail Party in Washington, D.C. 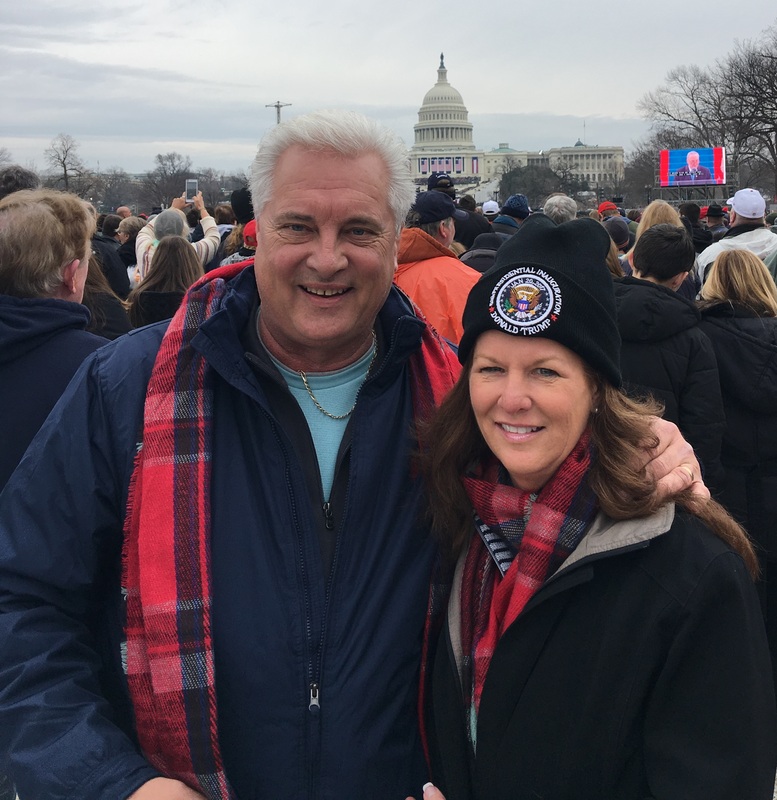 The Stampleys brave the cold Washington, D.C. weather, joining thousands for President Donald Trump’s Inauguration. 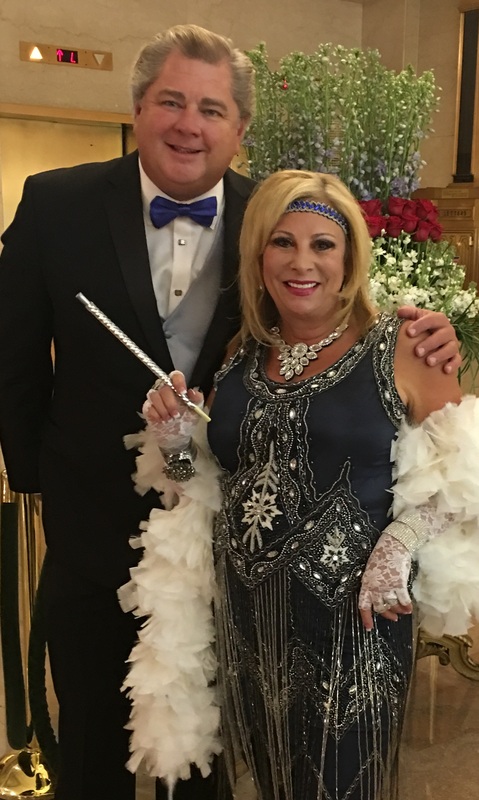 Debbie Drury and Floyd Tyrone were among the many attending the Great Gatsby Inaugural Ball after the Inauguration. Floyd Tyrone, and Debbie Drury arrive back home in time for attend one of the most exciting Super Bowl games ever.